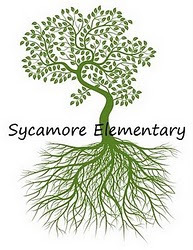 Mrs. Chappell's 2nd Grade Blog: Spring Break! 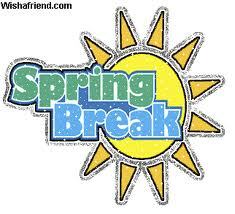 School will be closed March 14-18 for Spring Break! Have a safe, fun and relaxing rest from school. Come back refreshed because we still have lots of learning to do.